NOTE: This pricing is based on per business day in possession whether used or not. There is a 25% surcharge for late returns. All returns must be returned in clean condition. A charge for damage or replacement may be incurred by the renter. The renter assumes all liability damages or risks involved in the use of the rented equipment. All rentals are new or recently serviced. We sell our rentals bi-annually to maintain the best quality equipment rentals in our inventory. 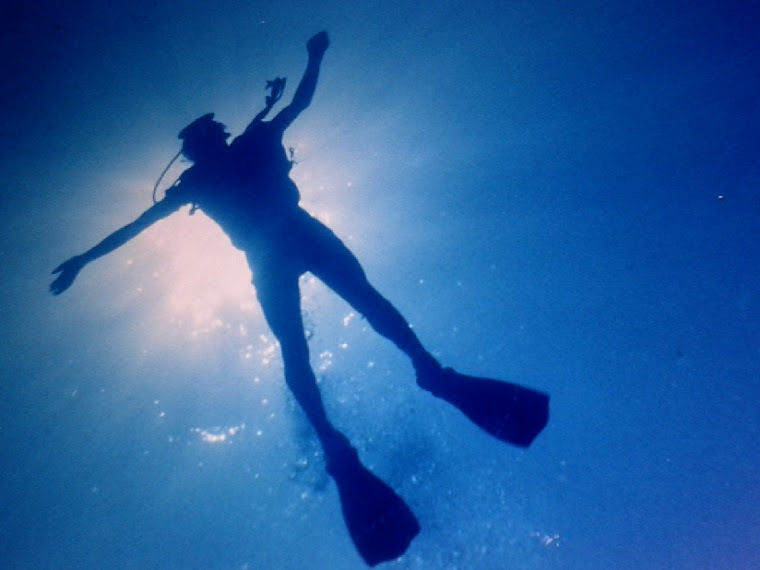 Our sale is each November after our last open water dive. 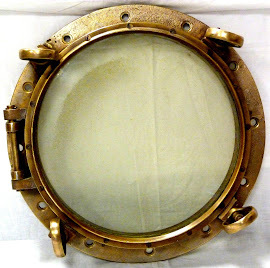 Rents high pressure 7.25" diameter double 95's with an isolation manifold to fit Halcyon or Dive Rite back plates. $22.00 full with air to 3400 p.s.i. Banks 36,000 cubic feet of Class A Air for quick cold fills while you wait. We have 2 inline Bauer compressor systems producing up to 25 cubic feet per minute. Please arrive 1/2 prior to closing for air fill service. 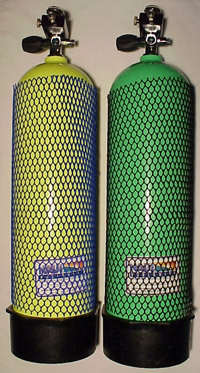 Atlantic Divers stores 32% and rents Nitrox cylinders. Divers must show certification for fills. Call for current pricing. All tanks must be within DOT standards and annual VIP for fills.